One of the best things about flowers is that they never go out of trend. They are always here to rock and shine and beautify your occasion or event. Can you imagine a wedding or a birthday party or any other occasions without flowers? It simply is not possible. Even youngsters don’t imagine Valentine’s Day or Friendship Day without flowers. Just imagine you are in some fault and want to apologise to the person- flowers will make the apology more easy and smooth. 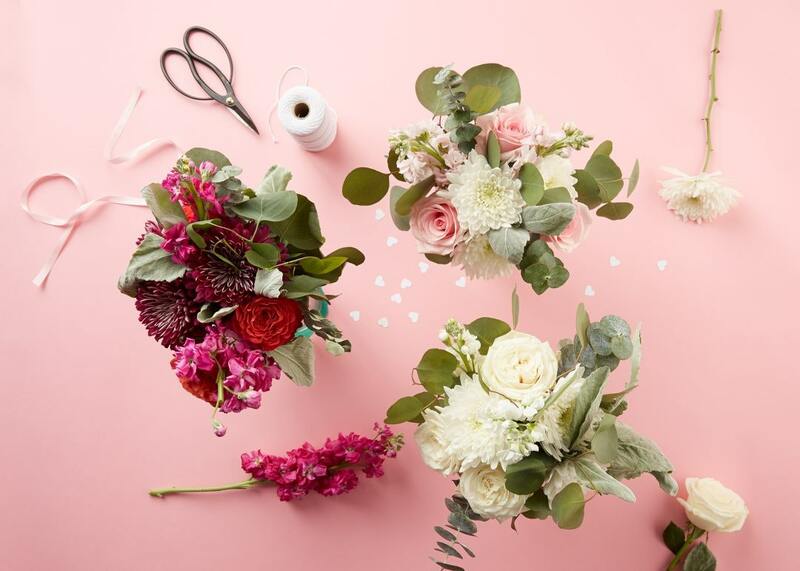 The internet has brought some comfort and convenience to our lives and now you don’t have to visit the bricks and mortar shop to pick your favorite bouquet. 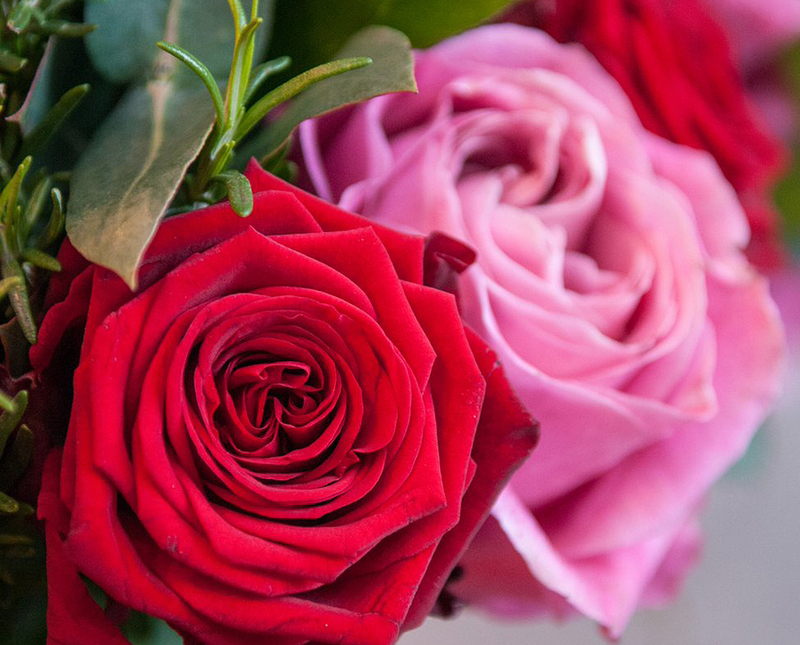 You can simply place an order for your flowers and they will deliver to your doorsteps. No hassles and no difficult times. 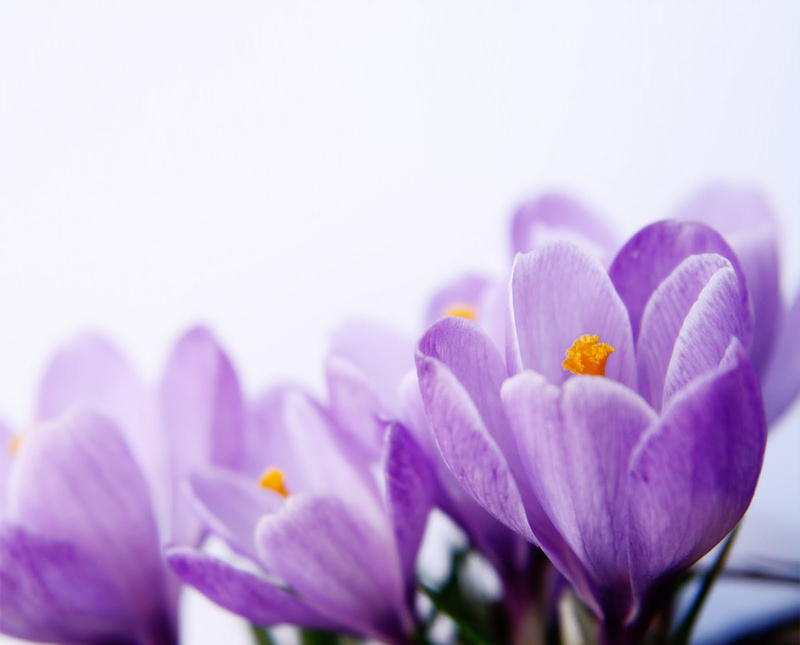 Here, in this blog, we will discuss some of the best online flower shops in the UK. Interflora was founded in the US in 1910 by a group of florists and in 1923, the UK branch was opened. 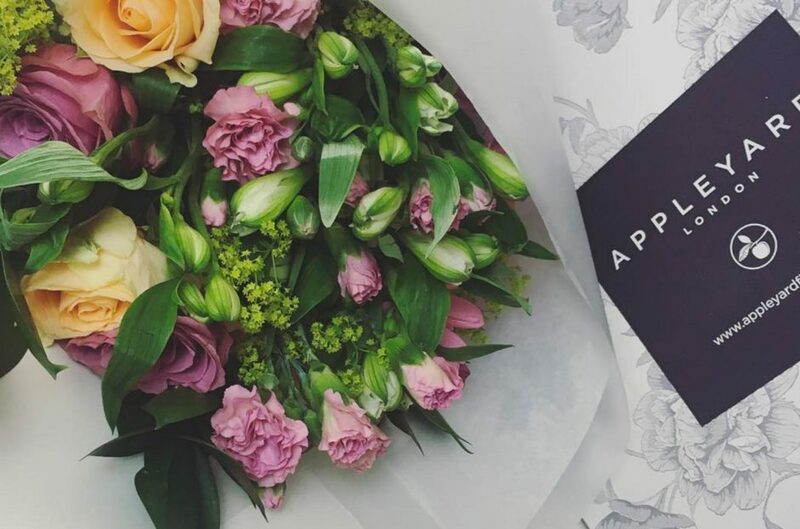 It is one of the oldest flower shops in the UK and has carved a niche for itself by offering a wide range of flowers for different personal and professionals occasions. In 2013, it was awarded as- The Florist of The Year– at the occasion of completing 90 years in the industry. Furthermore, they offer special discounts and deals to save some money on the overall cost of the order. Visit Interflora and you will be astonished by a range of flowers and bouquets. You can keep updated about yourself with Interflora latest discount code from here. 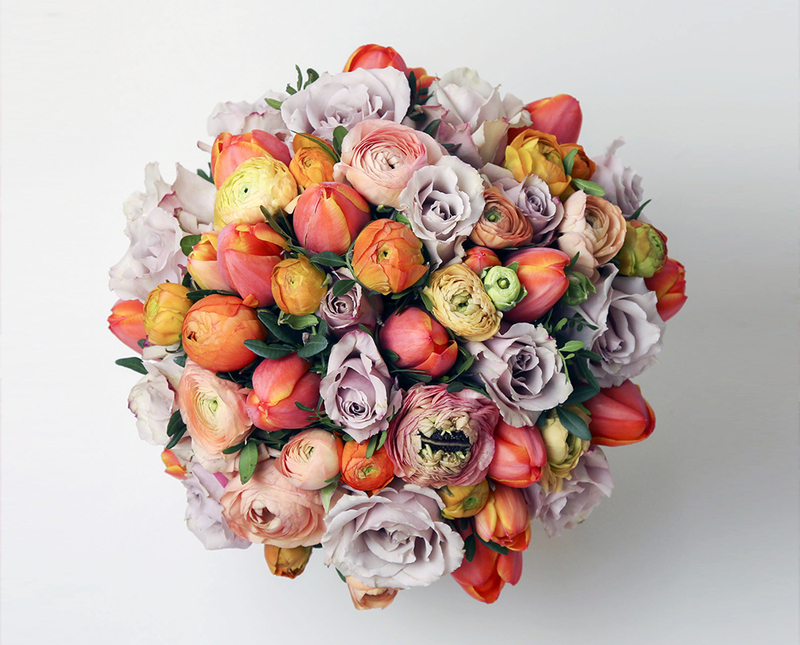 Floom is also another online florist to look out for. Here, you can browse a whole load of blooms from various florists across the city. You can choose a design and bouquet online while sipping a coffee at your home. A must visit place if you love flowers or looking for best and fresh flowers. Is there anything that you want to say to your loved one, but you lack appropriate words? Well, flowers will do that for you. Visit Flower Station in London and choose from a wide range of vibrant, colorful and magnificent flowers that will surely lure your heart. No matter what occasion is, flowers will work for sure. 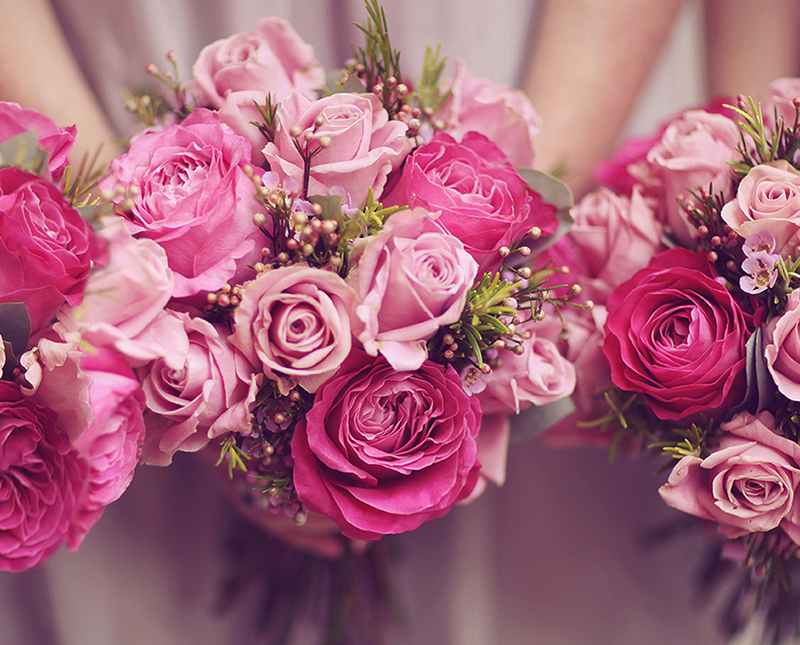 Whether it is a wedding day of your best friend or a thanksgiving day, just trust flowers. Also, you can get free consultation and free sample vases too. Grab Flower Station discount code and deals from websites such as Dealslands.co.uk to save a few bucks. One of the most lucrative things about Flower Station is its versatility. 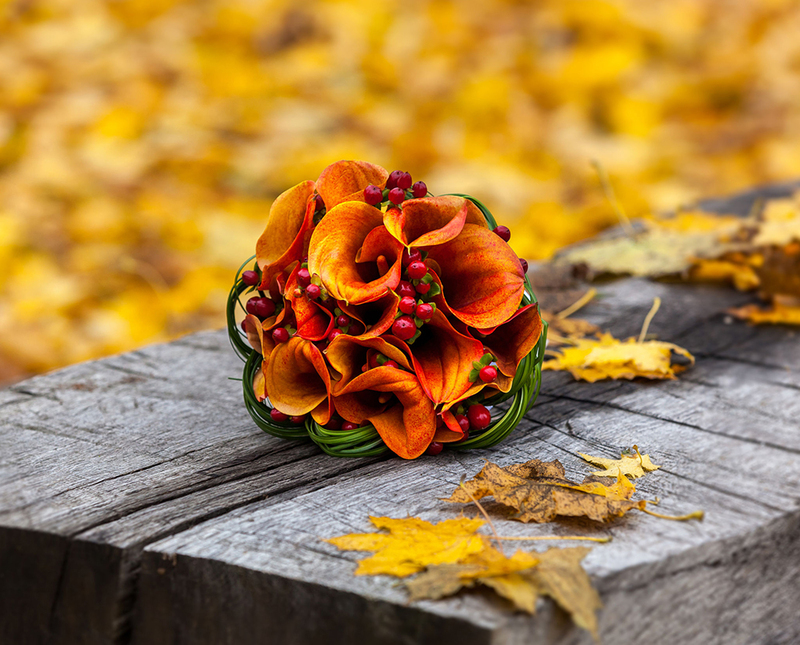 You will find funeral flowers to wedding bouquets. Also, the company has shops across the London and the UK. 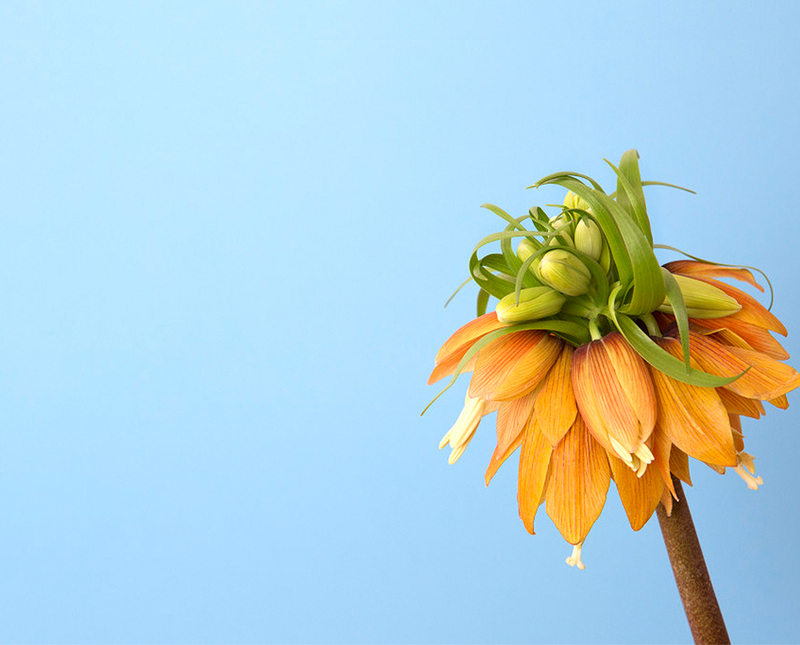 If you are looking for some rare flower species to choose for a special occasion. Appleyard Flowers will not disappoint you. It is a team of creative florists that offer seasonal blooms and flowers and decorate them in the beautifully looking bouquets. It lasts longer than you expect. A rare treat to give to your loved one whether it is a first date or a wedding day. To show your gratitude to your loved one, nothing beats fresh flowers and how good it is if you can send them from a different location? eFlorist is an online florist that has set a benchmark by offering beautiful, fresh and affordable flowers. Choose from a wide range of bouquets set for different occasions and your loved ones will surely feel special. eFlorist also come up with latest discount codes and offers and you can save some money while buying from them. 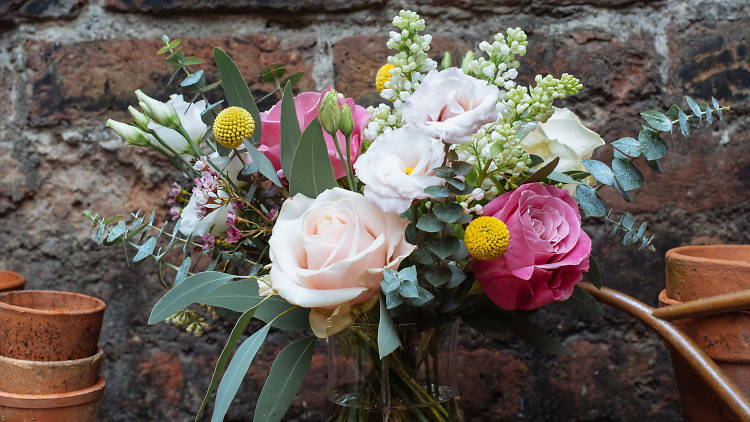 The Fresh Flower Company is located in East Dulwich and is a renowned name in the flower industry of the London. It offers a wide range of beautiful plants and bouquets. All you need to do is to order online and that is all. Place your order before 11 AM and you will get your order on the same day in London. It is one of the prominent names in the flower industry with a client list that has some prestigious names from fashion houses and hotels. It is often remembered for its decoration and style. It is located in central London and you can expect a same day delivery too. Exclusivity and affordability are the two terms that define Serenata Flowers. Just visit the website and get a wide range of flowers for different occasions. You can choose funeral flowers and wedding flowers too. Also, you can find Serenata flowers discount codes and offers from some dedicated coupon websites as well as from Dealslands. 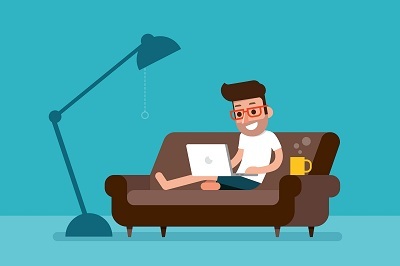 You can save your maximum money by using the vouchers and offers. 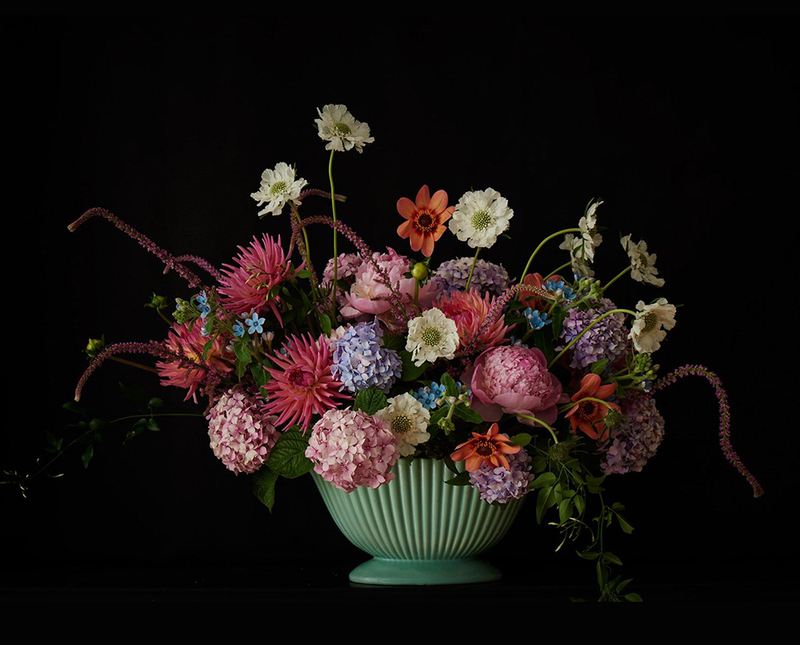 “McQueens is all about simple, stylish flowers, beautifully presented, for the London Market” it is said by the Kally Ellis- the founder of McQueens. They use seasonal flowers for various types of bouquets and flower vases. For London Fashion Week, they have collaborated with Mulberry. The Flower Shop is located in the east London near the Ace Hotel in Shoreditch and offers a wide range of flowers and hand-tied bouquets. They are unique in their own terms, named after the romantic movies and look visually striking. Flowers are one of the best gifts you can give your loved ones. What are you waiting for? 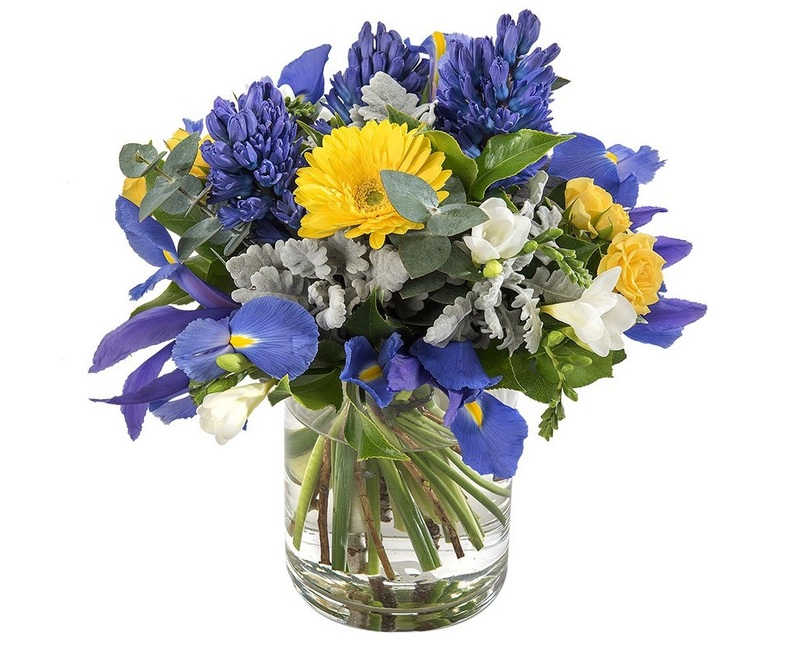 Just sit tight on your PC and order for a bouquet now!